Hi, my name is Crystal Brown. In May of 2018 I noticed a small lump in my right breast. By early June it had more than tripled in size. On June 29th I had a biopsy done on my right breast and a lymph node under my right arm. On July 3, 2018 I received a call that the results came back and that I had stage III breast cancer. Soon after I received the diagnosis I had my first doctors appointment to talk about all the treatment options. I am now a little more than halfway through my chemo treatments. The next step will be a double mastectomy and breast reconstruction. After that I will do radiation treatments. Through all of my treatments and being sick from the chemo I haven't been able to do a whole lot with my three year old daughter. I have also been blessed to have a very supportive husband that has been there for me every step of the way. And my 19 year old daughter and her boyfriend have moved in with me to help with daily household chores and to help with my 3 year old daughter. 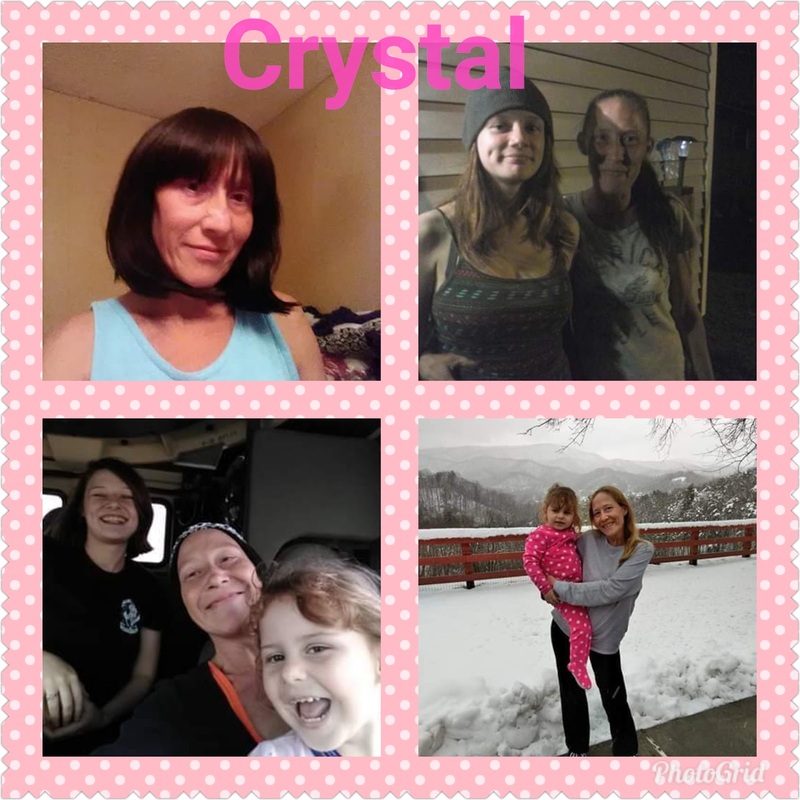 More than 50% of the proceeds from all Fight the Fight purchases made during the Month of January 2019 will be donated to Crystal to help cover the cost of medical-related expenses.